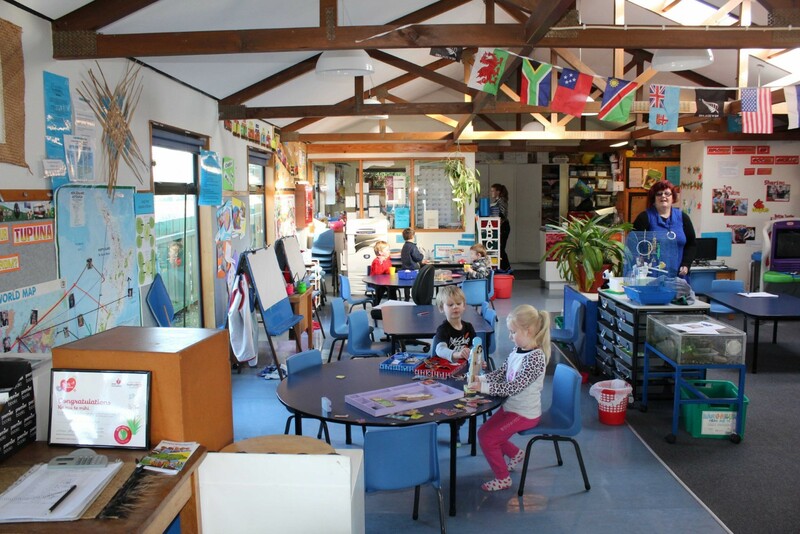 Clarendon Kindergarten is situated south of Southland Hospital bordering on the old Clarendon School site, now Westmount School. 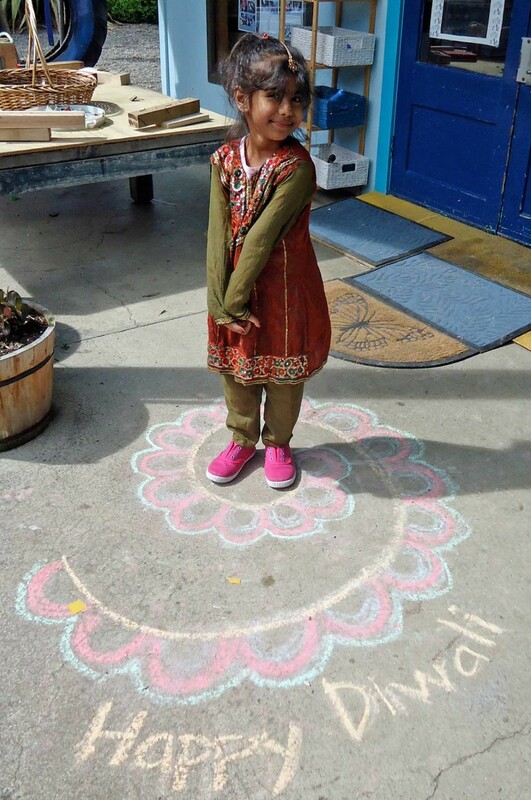 We pride ourselves on offering a warm, welcoming environment where cultural diversity is celebrated. 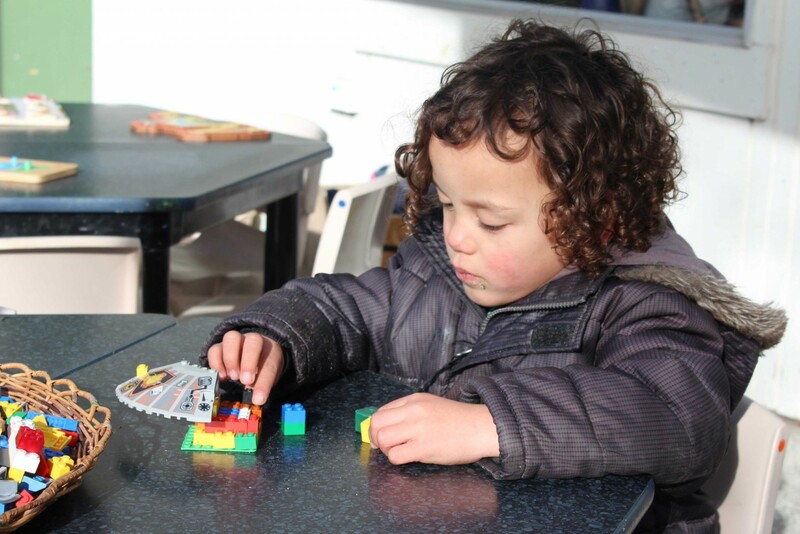 Whanau are encouraged to come along and join in our sessions at any time. 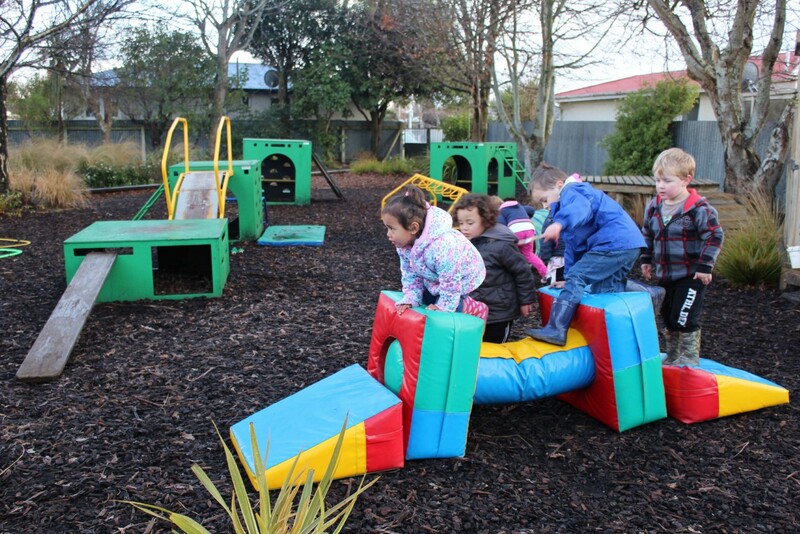 We have a large, exciting outdoor play area for tamariki to play in and explore. 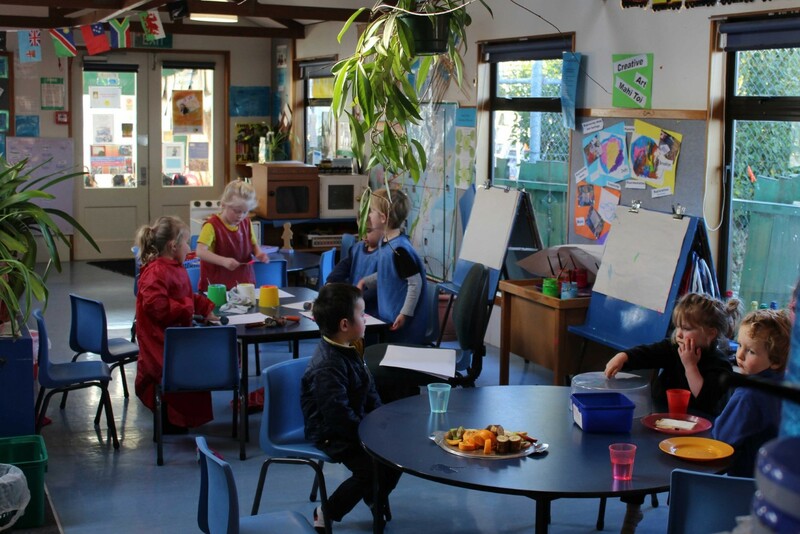 Our daily sessions also include a supplied lunch for the tamariki each day, paid for out of our equity fund. 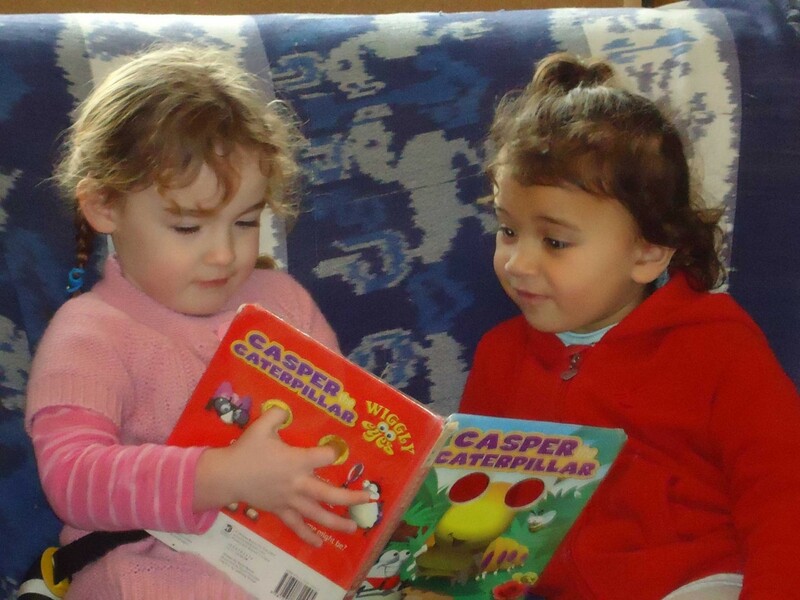 This fund also pays the fees for all excursions we go on and the purchase of extra equipment for our kindergarten. 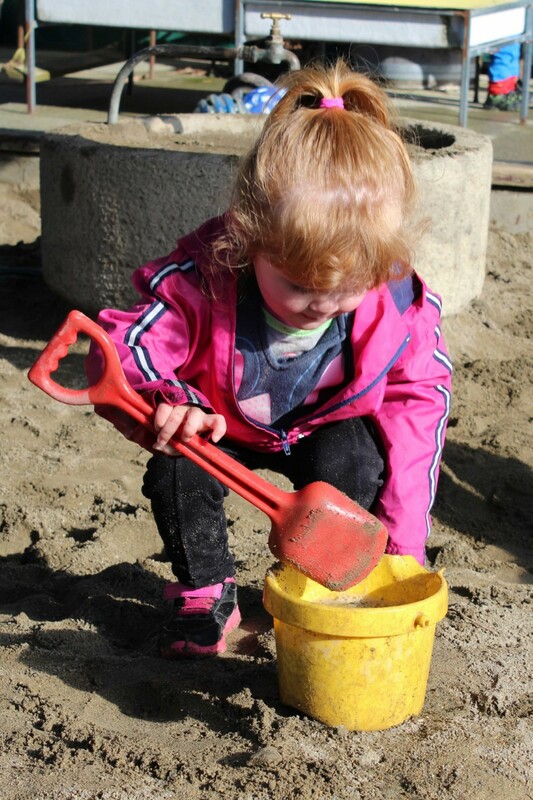 We have a short waiting list and generally children aged three and over can be placed in a reasonably short time. 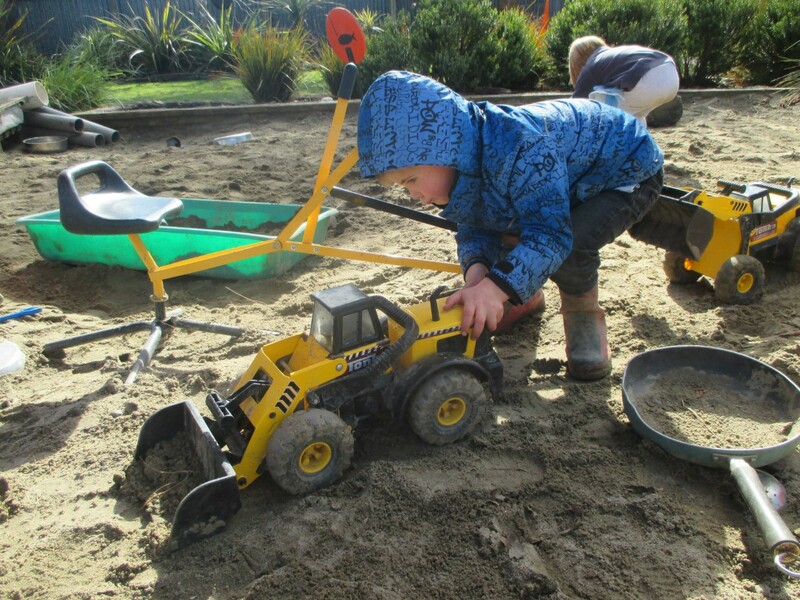 Elston Lea Kindergarten has a large park-like playground which encourages children’s imaginations, physical fitness and social skills. 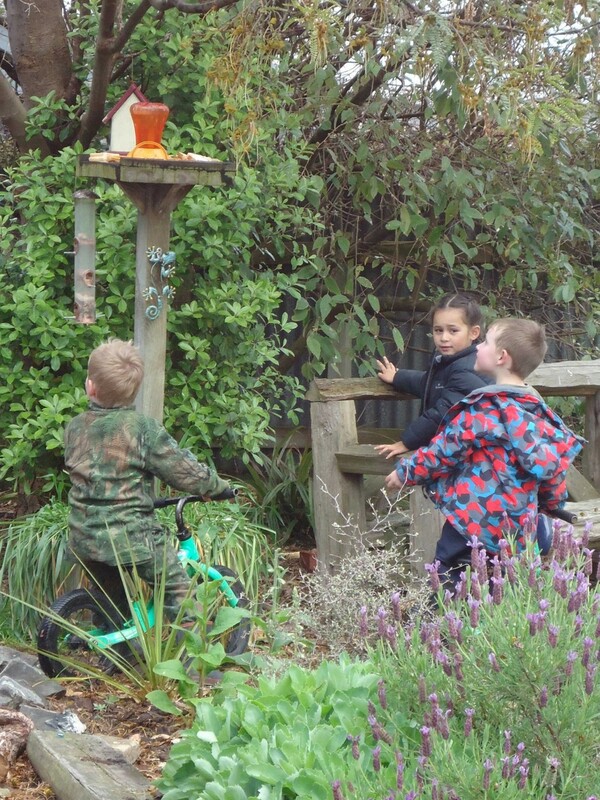 Being surrounded in beautiful plants and native birds helps them to learn about nature and how to care for it. 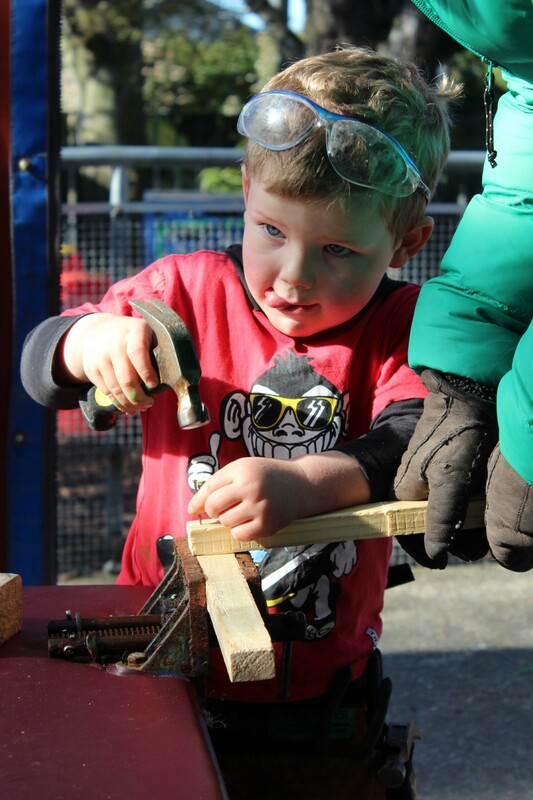 We have a strong focus on healthy eating. 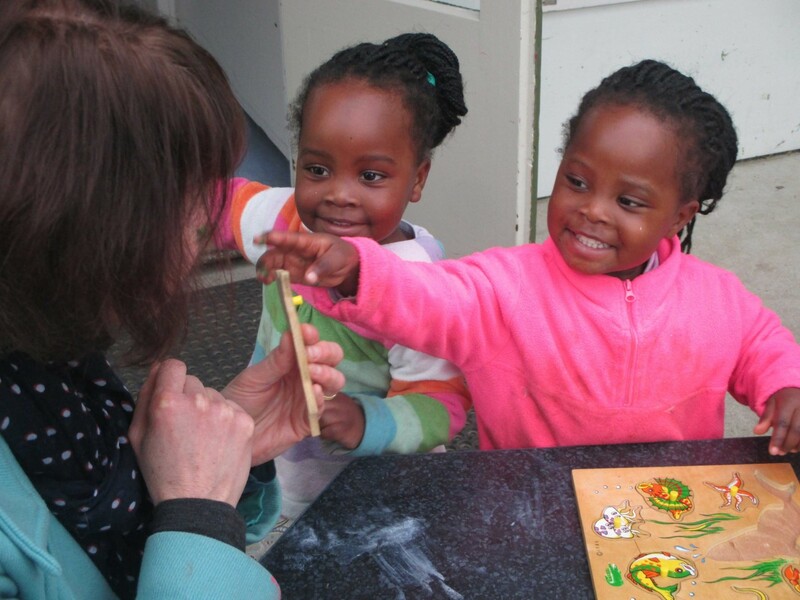 Children grow vegetables in our veggie garden and tunnel house, and then make their own food each day as part of our baking programme. 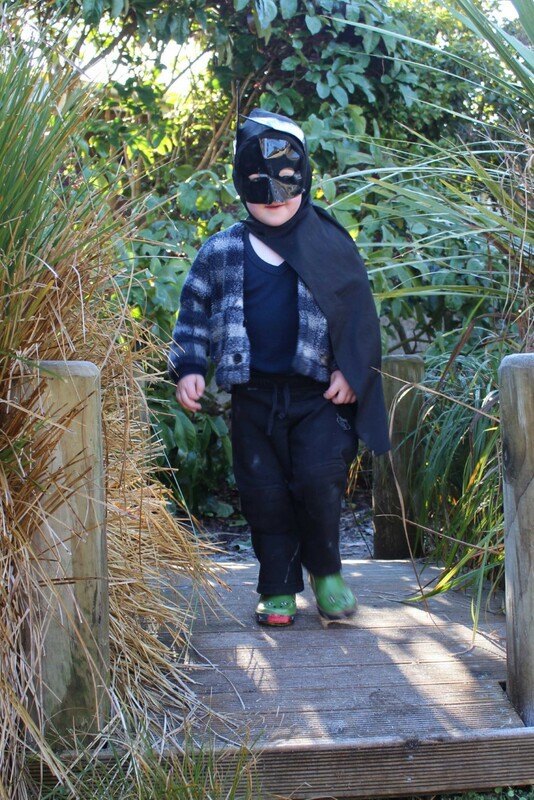 These initiatives have seen us awarded the highest level of the Healthy Heart Award. 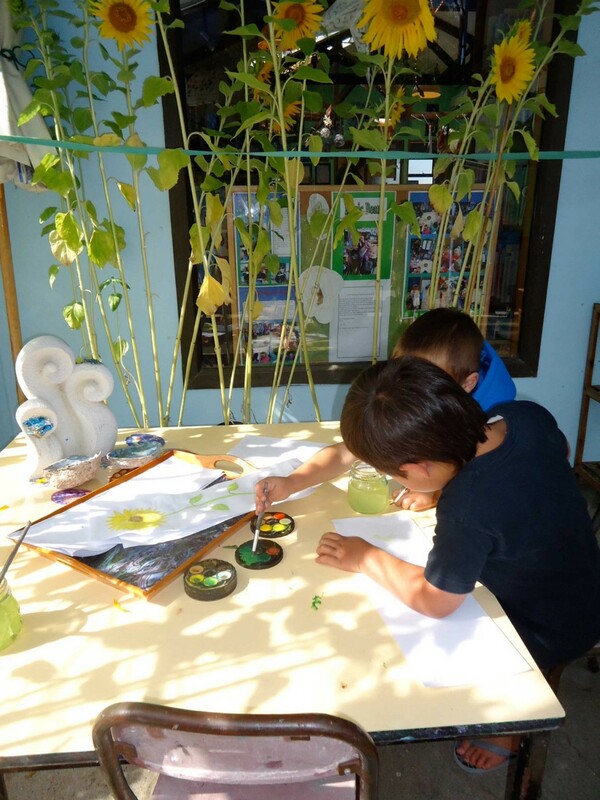 We also provide an art-rich programme where all children are encouraged to extend their creativity through both visual arts and music. 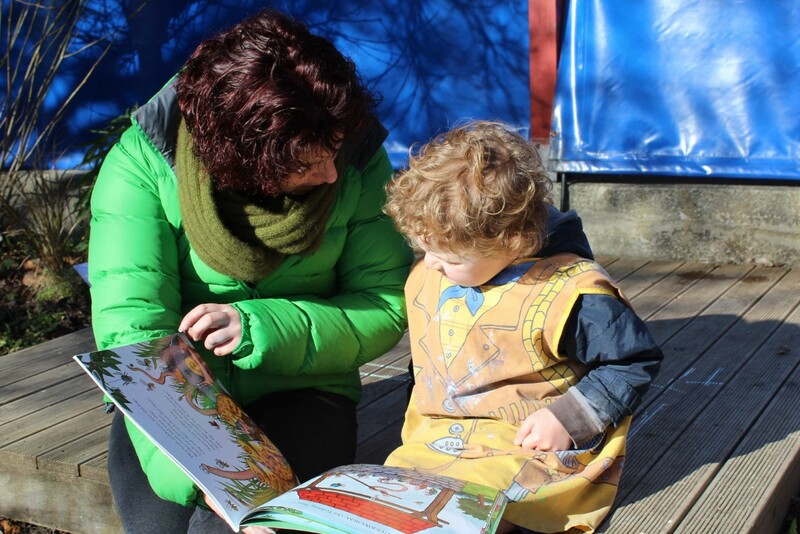 Our teachers have all participated in the Incredible Years programme and use the philosophies from this to ensure the best possible outcomes for all our tamariki. 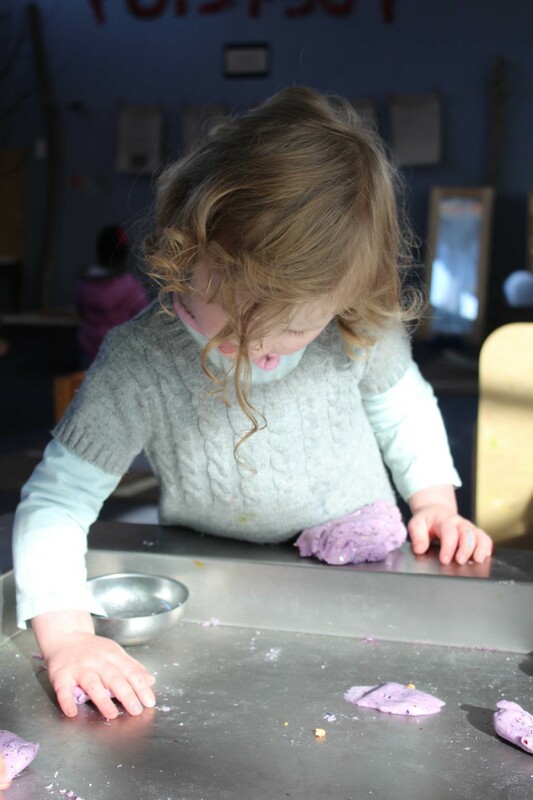 We are inspired by the preschools of Reggio Emilia and see children as competent, confident learners who explore and discover the world in groups. 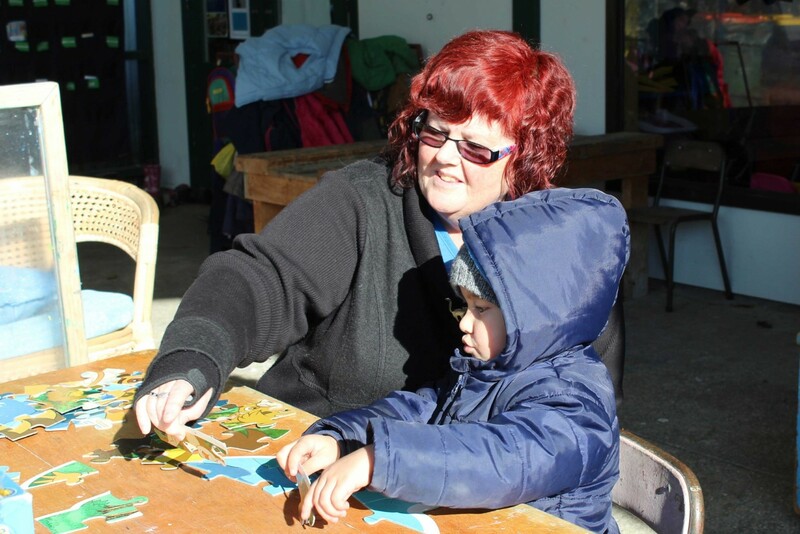 We have families/whanau from many different cultures and are passionate about making these cultures part of our place. 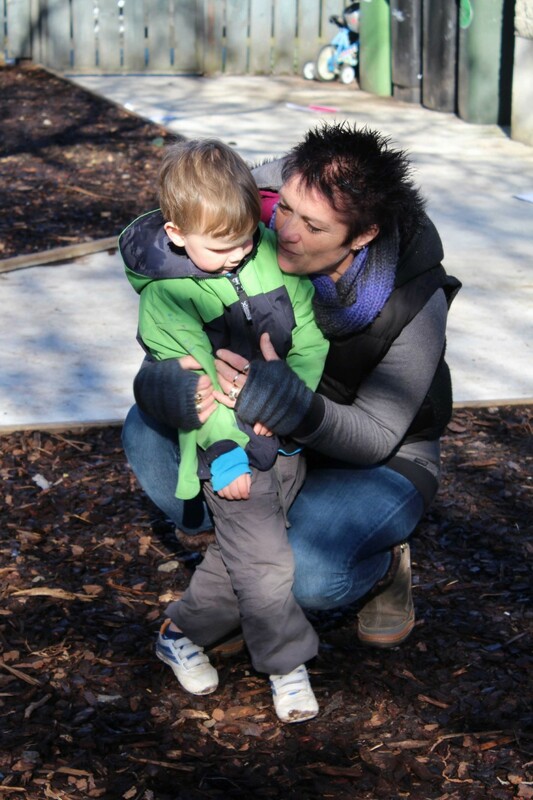 Parents and whanau are most welcome to visit at any time and see what happens at our kindergarten. 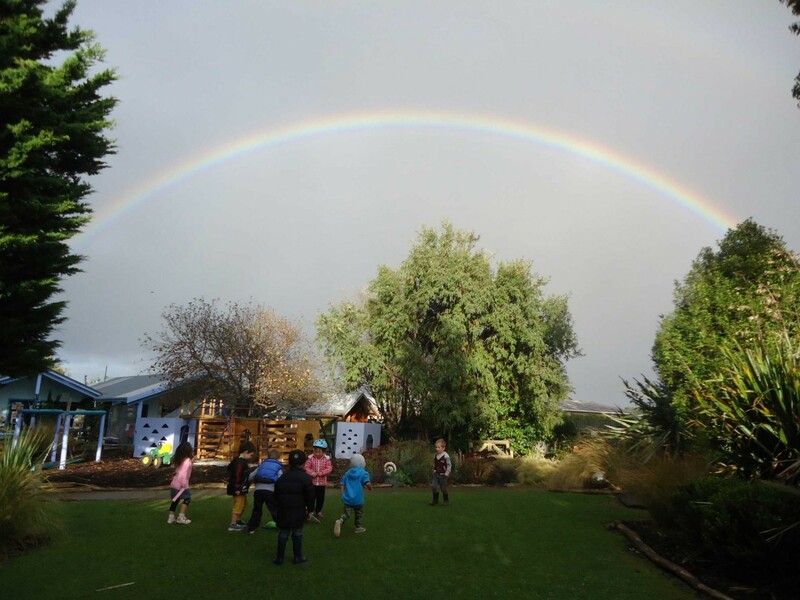 Glengarry Kindergarten has a beautiful outdoor environment which physically challenges tamariki and offers opportunities for open ended play. 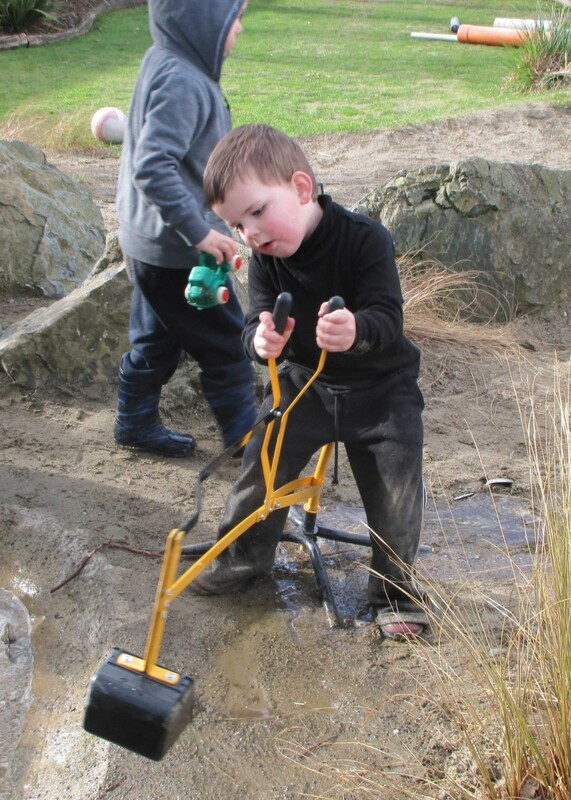 We are also involved in the nature discovery programme at the Kindergartens South block of land in Myross Bush. 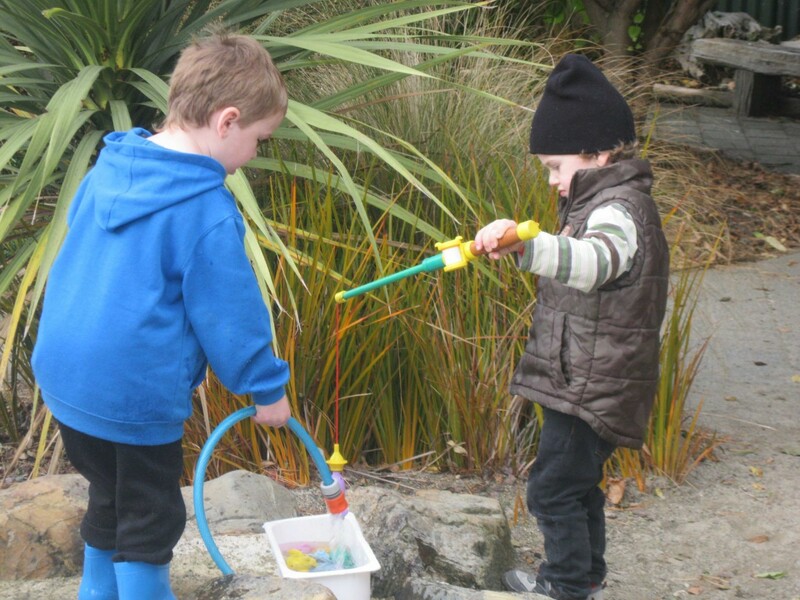 This provides an unhurried environment for tamariki to explore, challenge themselves, work as a team and just be in nature. 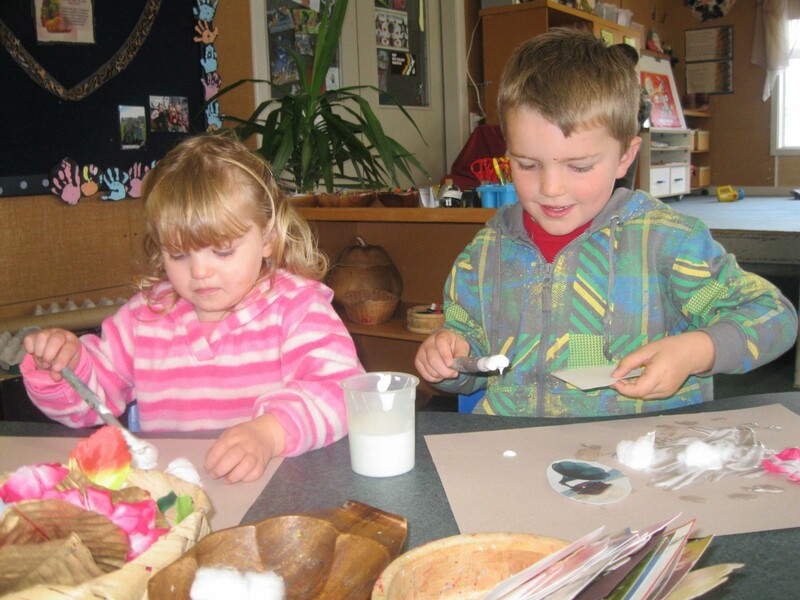 Relationships are at the core of the kindergarten, with every child and their whanau valued as part of our kindergarten community. 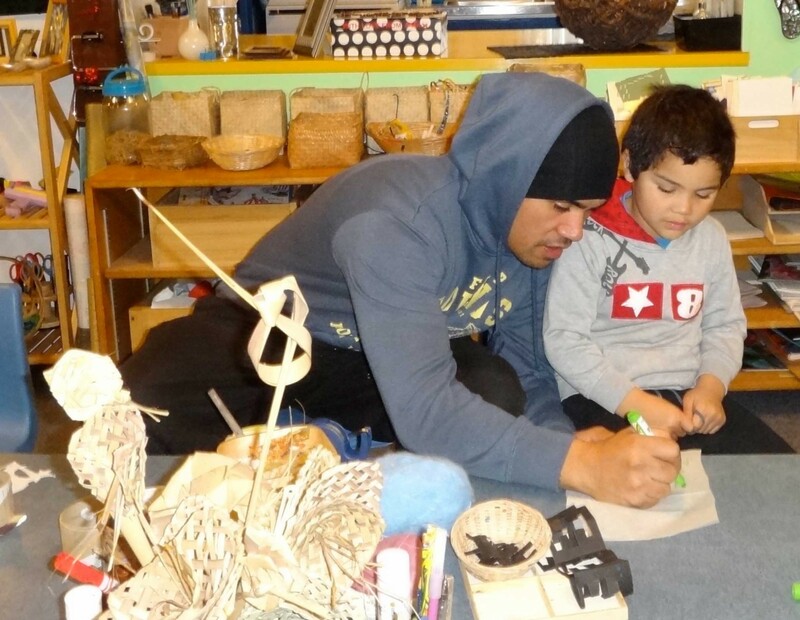 We welcome whanau to take part in their child’s learning journey. 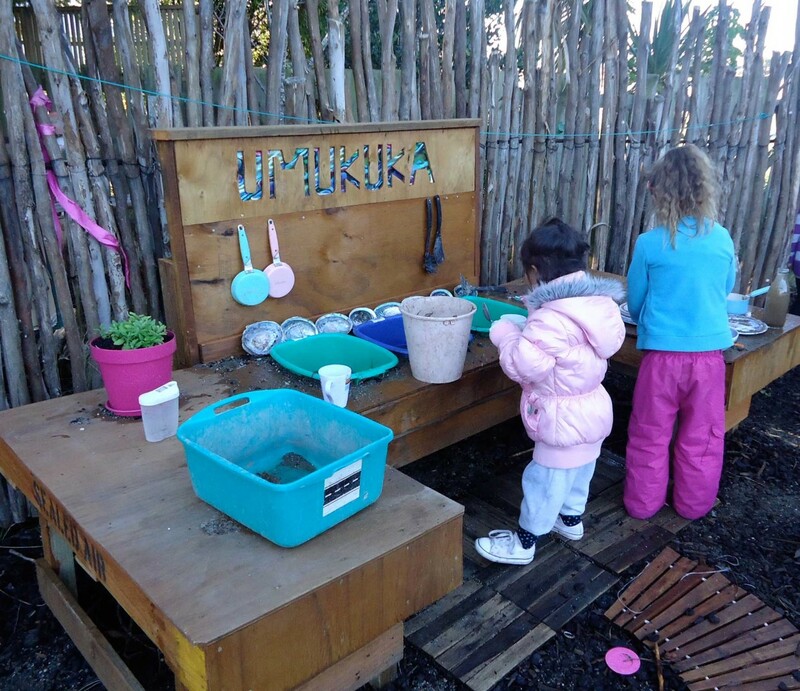 Our vision is to empower nga tamariki to become capable and independent learners who love coming to kindy every day. 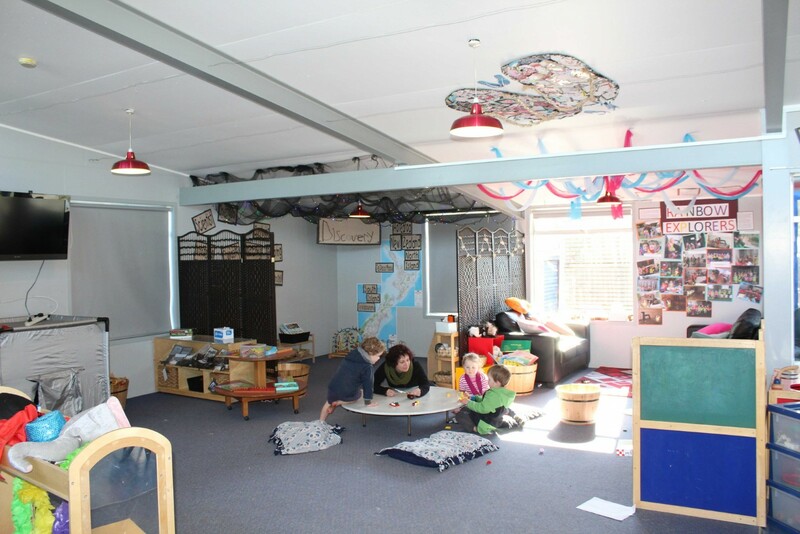 Grasmere Kindergarten is situated on the corner of Heywood and Paterson streets, just a short distance from Donovan Primary School. 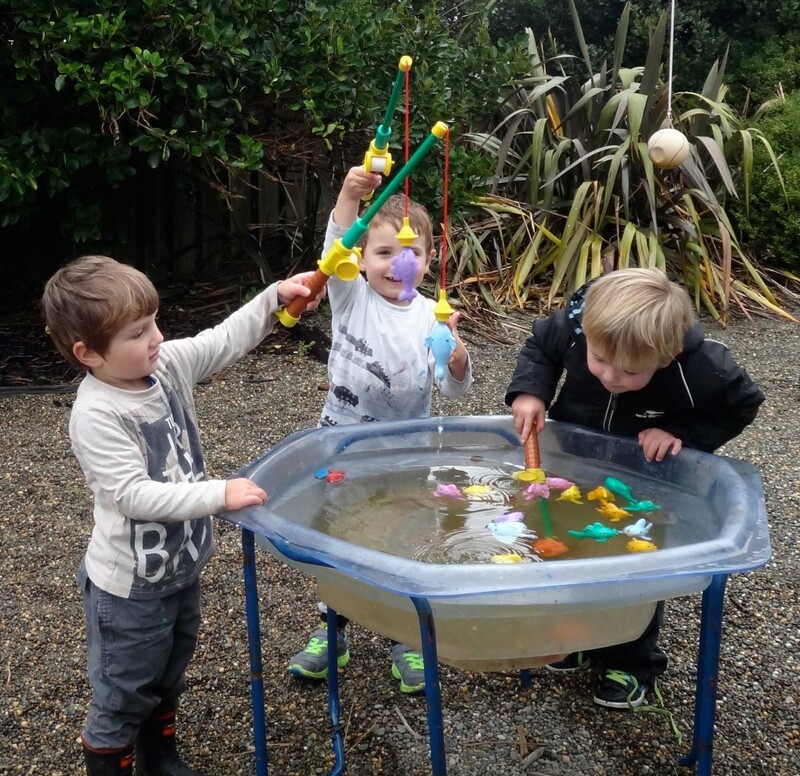 At Grasmere Kindergarten we are proud of providing an inclusive, fun and relaxed environment for our children and families. 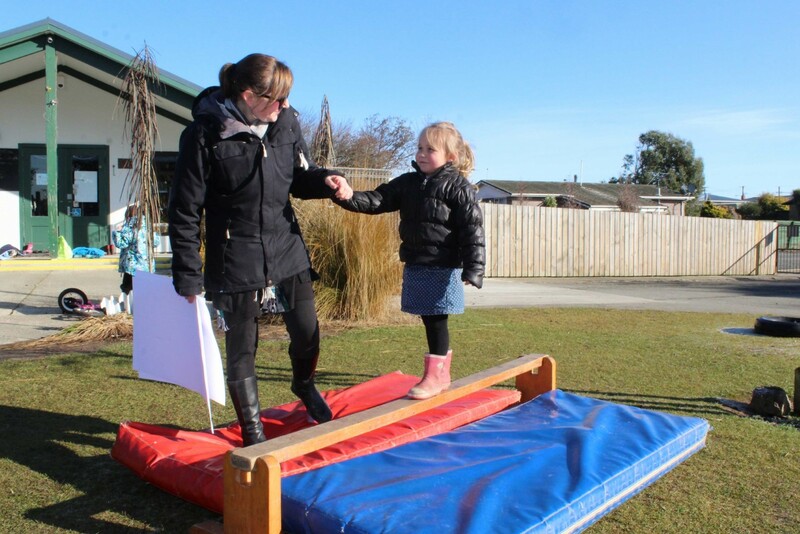 Our vision is for all children to be encouraged and empowered to take risks and be confident and resilient learners. 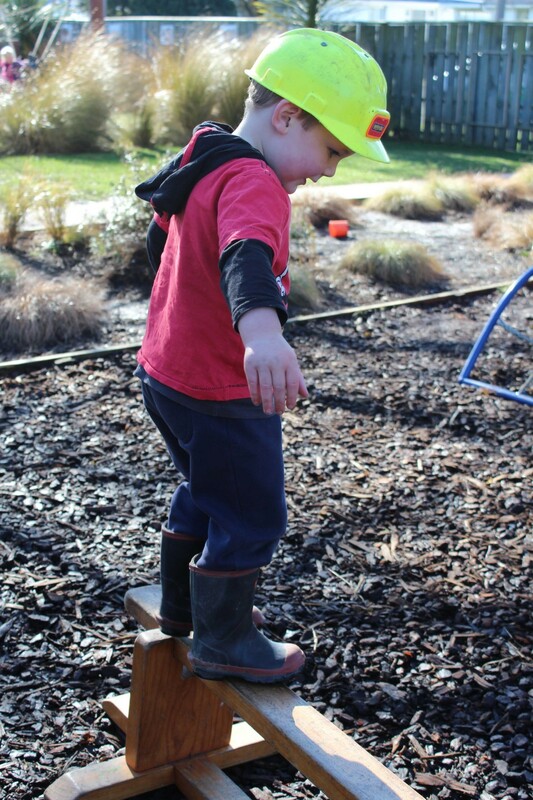 Our large, well-resourced outdoor play area offers plenty of space and challenges to support children’s active exploration and physical development. 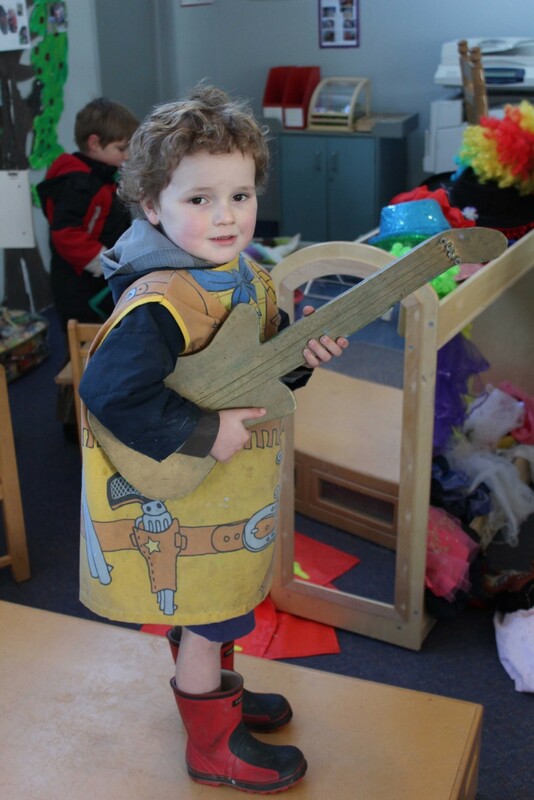 Music, dance and drama are passions of our kaiako/teachers and tamariki and children enjoy engaging in the activities and experiences offered. 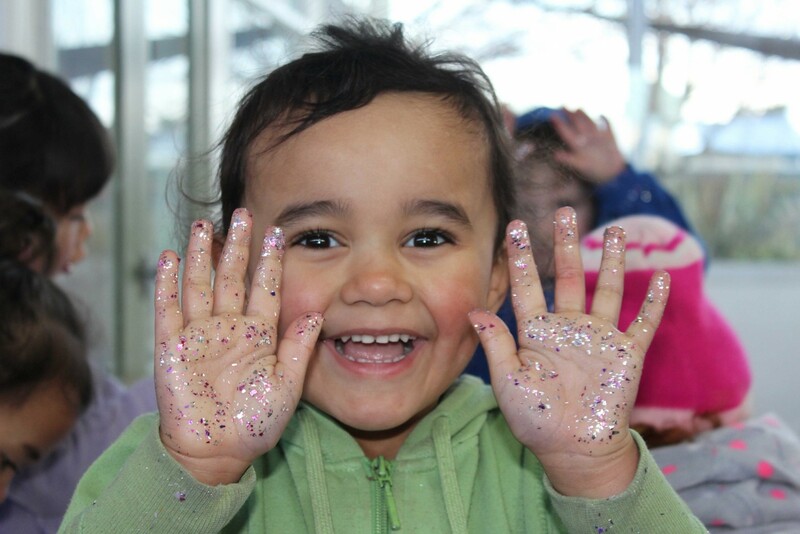 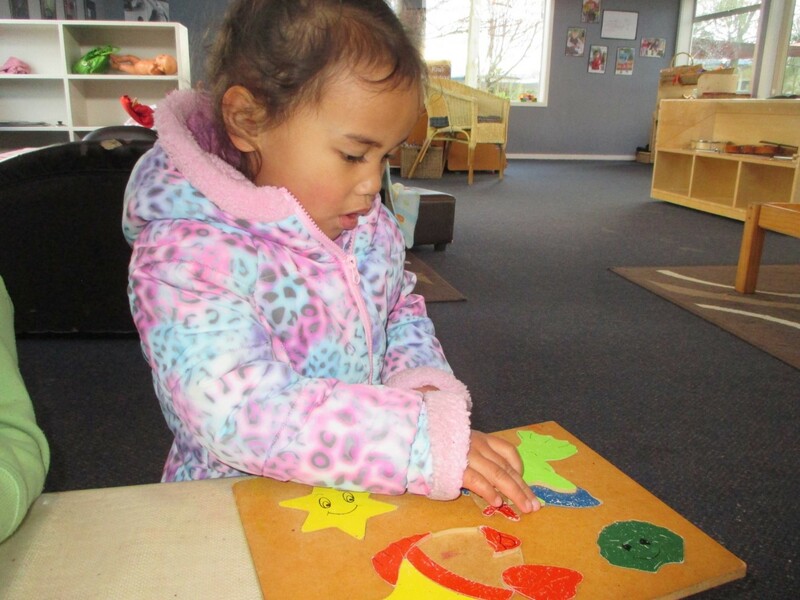 Playing and learning in these areas supports children as they develop their social and emotional competencies. 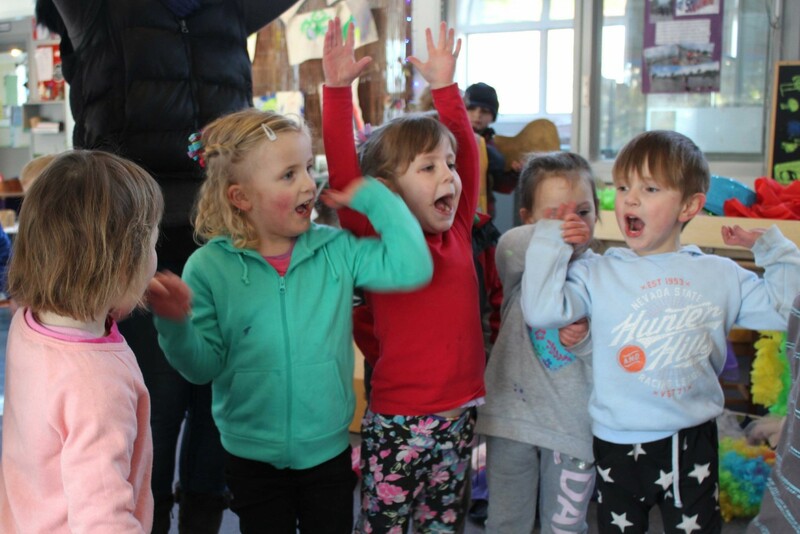 We especially value whanaungatangata and the relationships we have with our children, whanau and wider surrounding community. 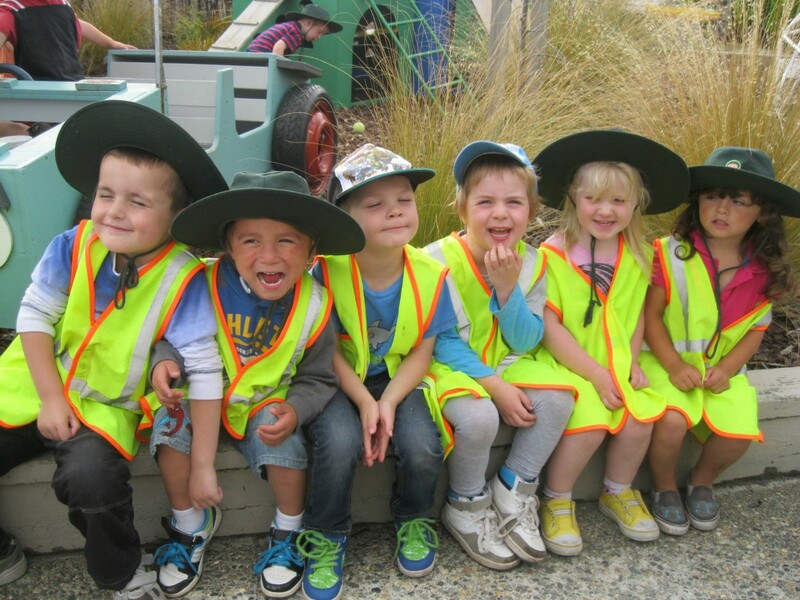 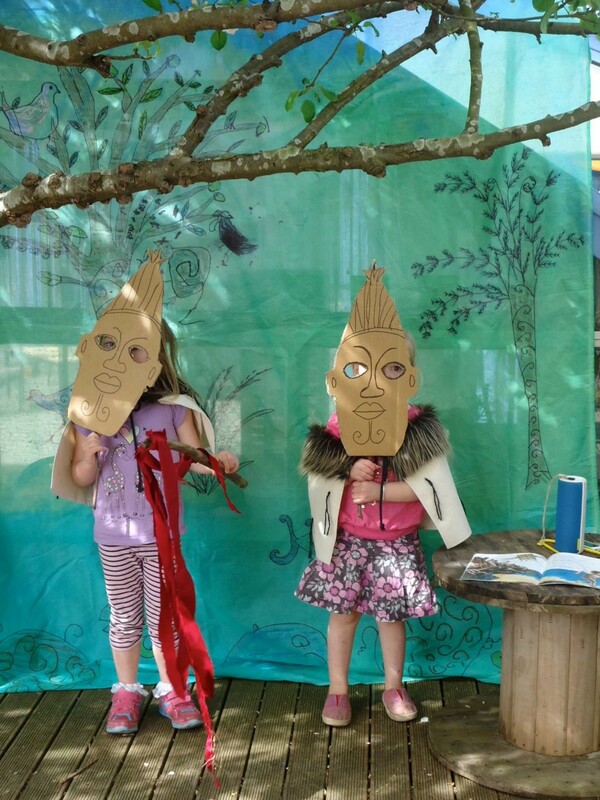 At Kew Kindergarten we are passionate about our tamariki and their play. 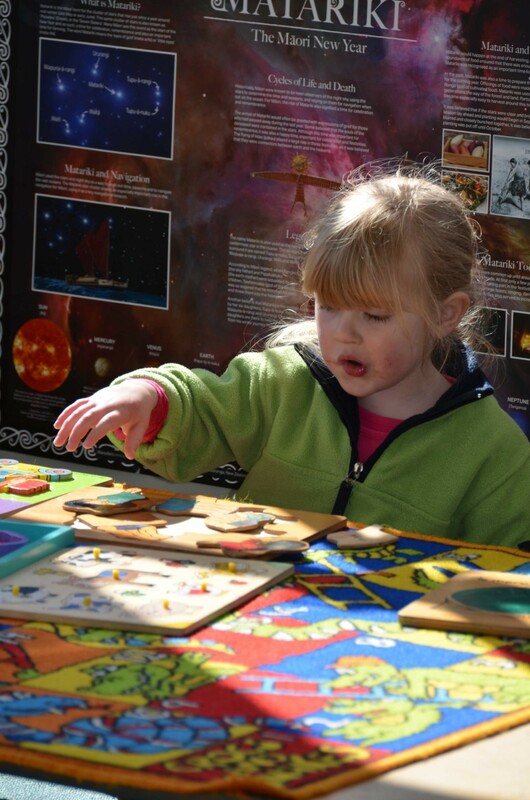 We believe that when you are having fun you are learning. 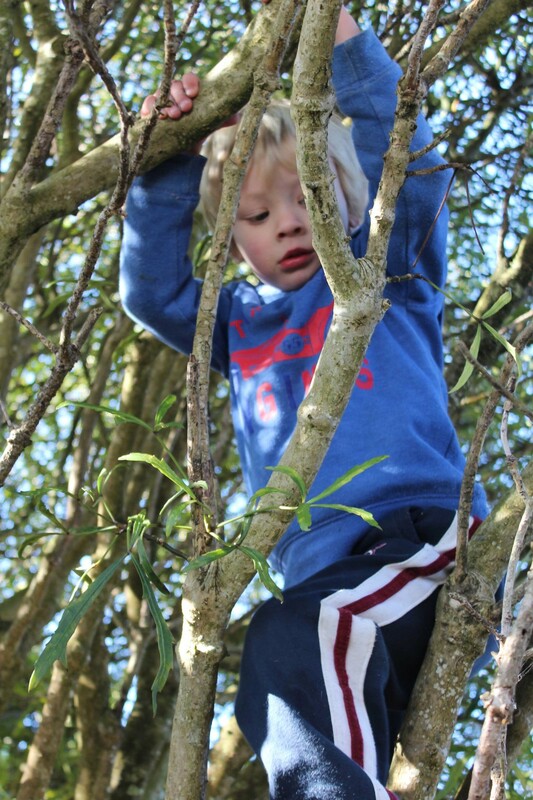 We have a spacious, stimulating outdoor environment where there are natural plantings and lots of places to explore. 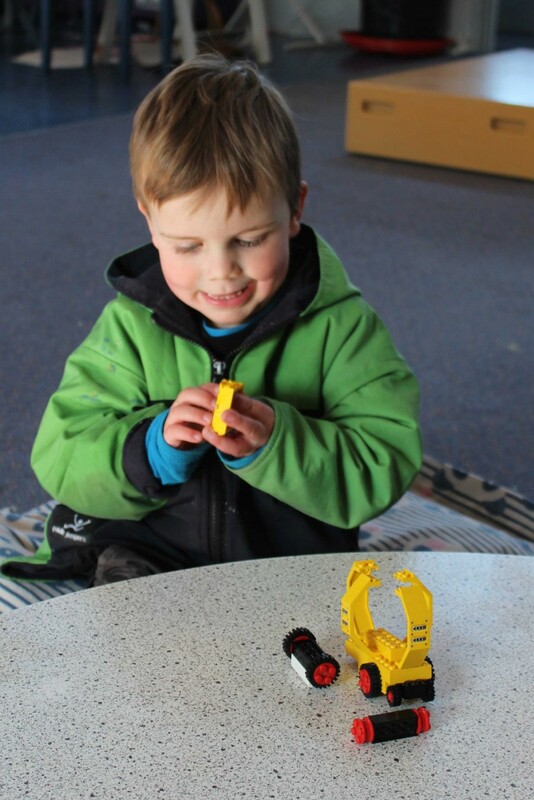 We commit time, resources and awhi/support for our tamariki in play and exploration to extend their ideas, foster their enthusiasm and curiosity, and find answers together. 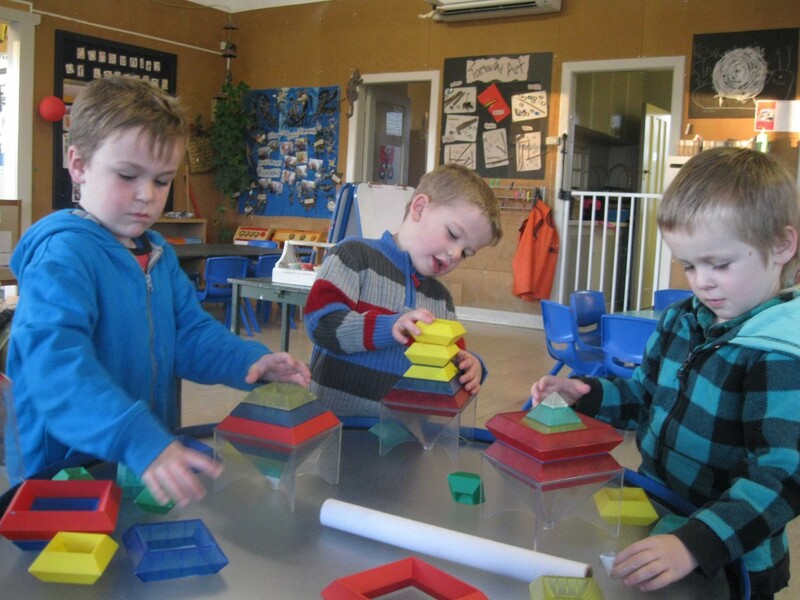 We have a highly experienced teaching team of varying ages, experiences and knowledge. 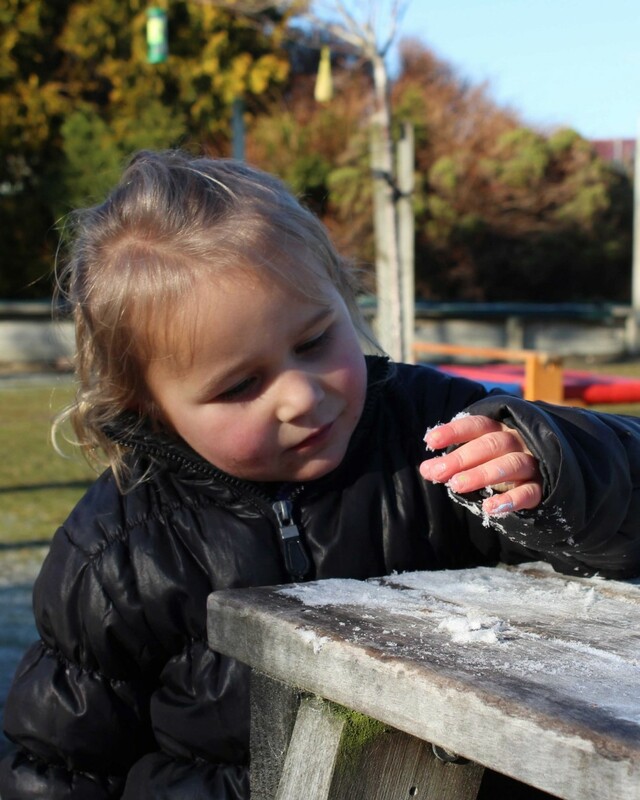 Our kaiako are dedicated to ensuring that all tamariki and their whanau feel safe, comfortable and valued in our family-friendly learning environment. 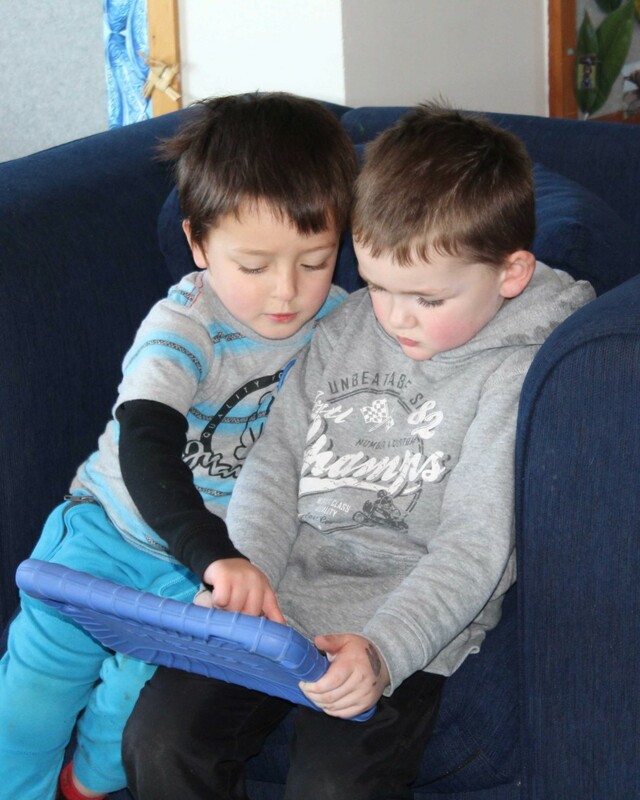 Whanau are encouraged to call in at any time and see what we are up to. 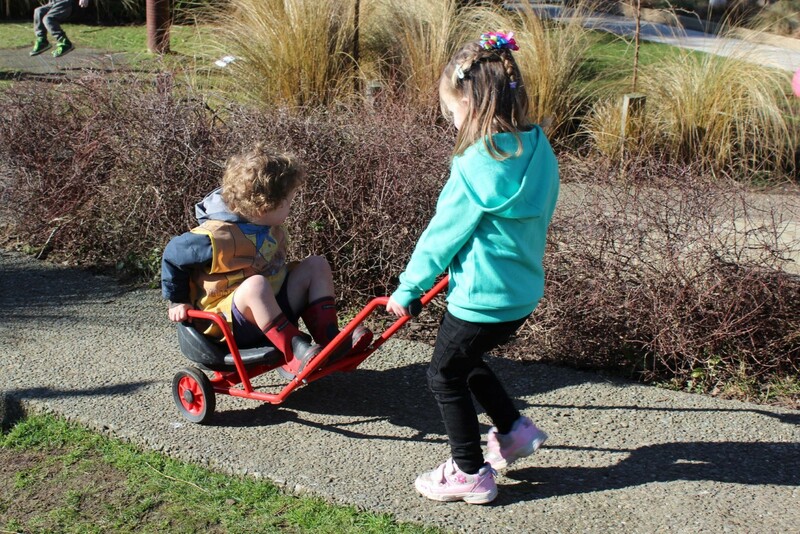 We value our community and regularly go for hikoi/walks around our neighbourhood, waving to our whanau, neighbours and their pets along the way. 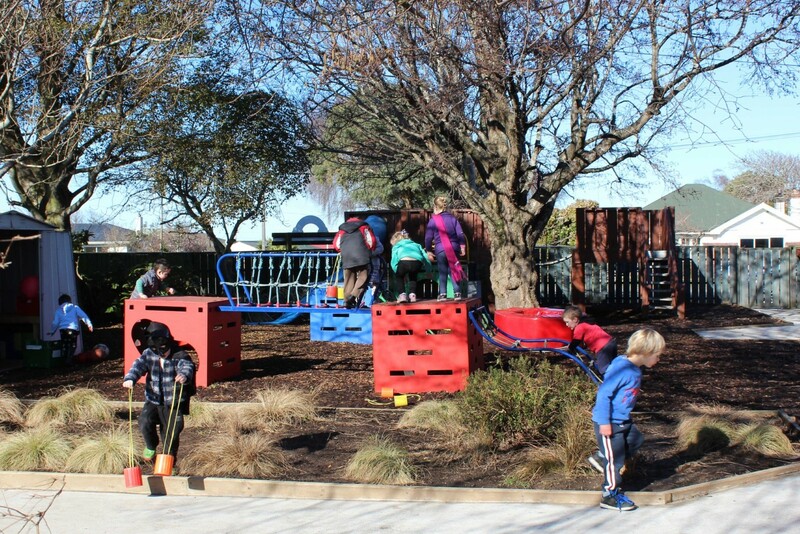 We have also adopted Panton Street Playground as part of the South Alive Clean Up programme. 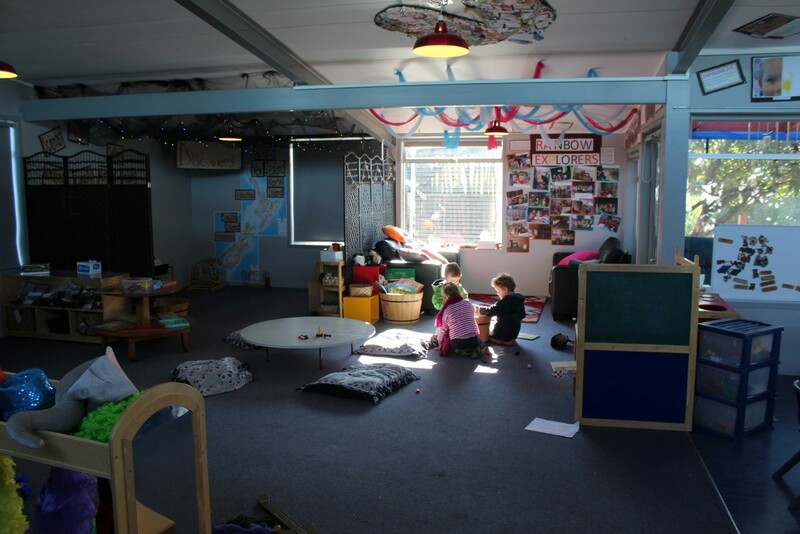 We are also currently providing opportunities for our whanau and wider community to come and korero/talk with our family co-ordinator, Dot Macara about day to day parenting and how this fits into whanau life.